Charlotte Bronte characterized the eponymous heroine of her 1847 novel as being "as poor and plain as myself." 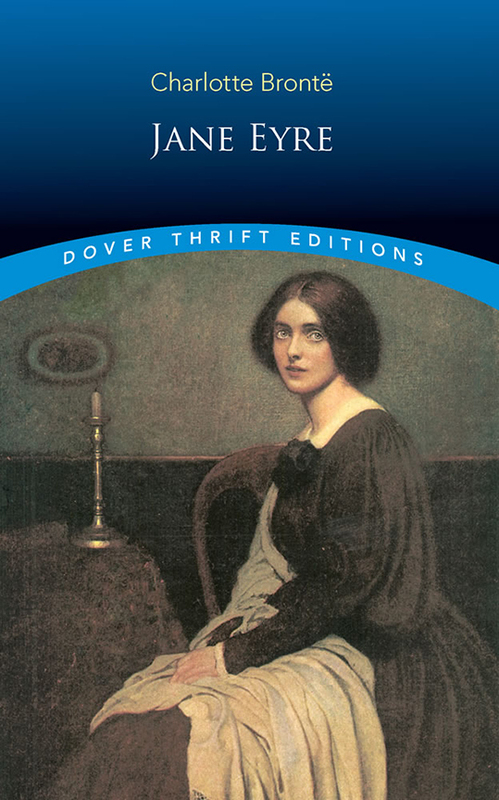 Presenting a heroine with neither great beauty nor entrancing charm was an unprecendented maneuver, but Bronte's instincts proved correct, for readers of her era and ever after have taken Jane Eyre into their hearts. The author drew upon her own experience to depict Jane's struggles at Lowood, an oppressive boarding school, and her troubled career as a governess. Unlike Jane, Bronte had the advantage of a warm family circle that shared and encouraged her literary pursuits. She found immediate success with this saga of an orphan girl forced to make her way alone in the world, from Lowood School to Thornfield, the estate of the majestically moody Mr. Rochester, and beyond. A selection of the Common Core State Standards Initiative.